Description: Malawi Desert "Rock & Sand"
This tank picture looks better than 92.08% of tank pictures in this category. Ranked #406 out of 5128 freshwater tank pictures worldwide. This tank picture looks better than 96.49% of tank pictures in this category. Ranked #180 out of 5128 freshwater tank pictures worldwide. This tank picture looks better than 96.06% of tank pictures in this category. Ranked #202 out of 5128 freshwater tank pictures worldwide. 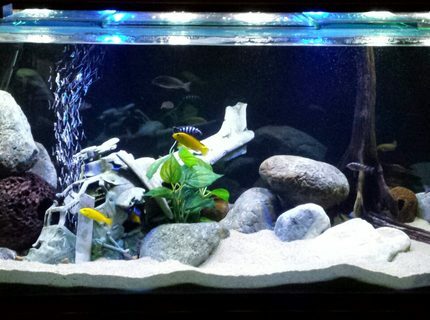 Description: My cichlid tank. 6x2x2. This tank picture looks better than 77.63% of tank pictures in this category. 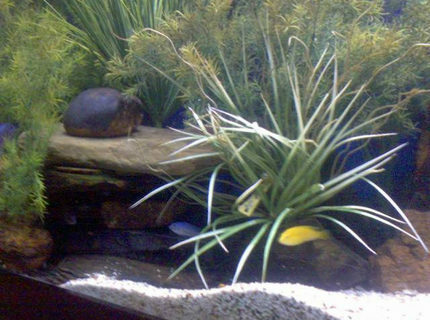 Ranked #1147 out of 5128 freshwater tank pictures worldwide. Description: African Chiclid mostly live plants. Cichlid rocks cover the bottom. This tank picture looks better than 28.31% of tank pictures in this category. 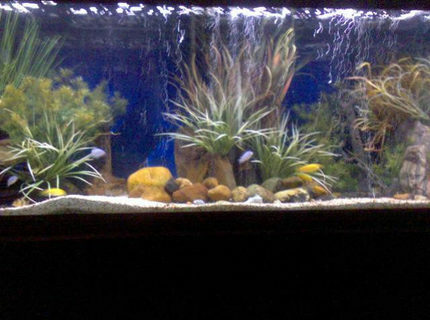 Ranked #1783 out of 2487 planted tank pictures worldwide. 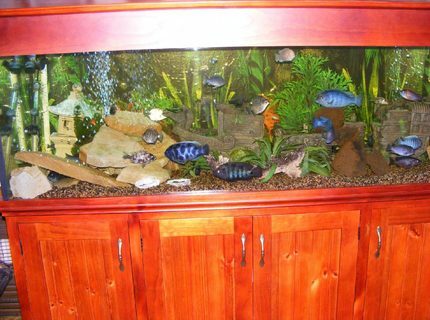 Description: 150 Gallon African Cichlid breeding tank. It has blue colbalts, yellow labs, and clown loaches. I have been doing fish tanks for 6 years. 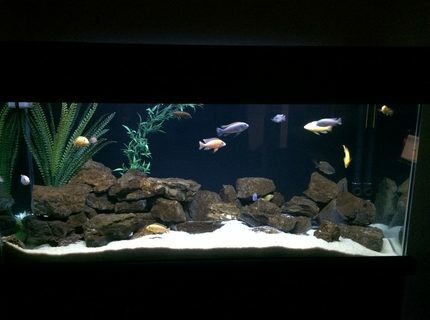 So far my favorites are African Cichlids and Australian Rainbows. This tank picture looks better than 27.26% of tank pictures in this category. 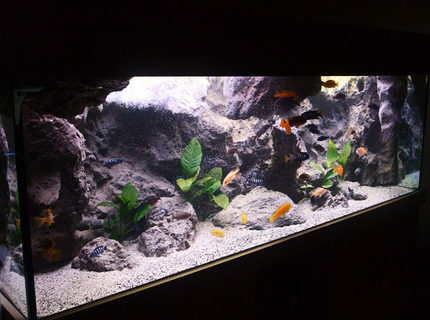 Ranked #1809 out of 2487 planted tank pictures worldwide. This tank picture looks better than 50.25% of tank pictures in this category. 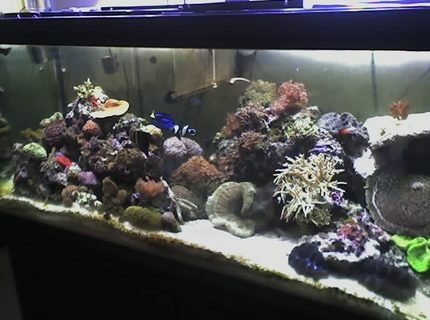 Ranked #781 out of 1570 reef tank pictures worldwide.